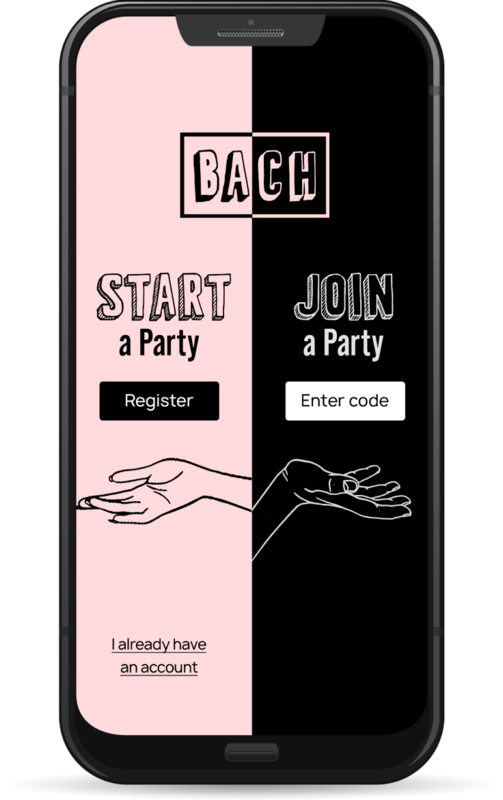 But in order to redeem the money, you must use our app to book a BACH activity in one of our cities. The App should be available Spring 2019. Oops! Something went wrong. Refresh the page and try again. Choose from the worl’d largest and fastest selection of exotic super cars and race cars at Las Vegas’ only five star driving experience. Nashville's only open-air party bus tour. The best parties in Miami happen on the water. Full-day and half-day yacht charters available. Conquer sand dunes in high-speed dune buggies for a truly unique thrill.